Yesterday’s Consumer Price Index data gave investors a juicy topside surprise with headline inflation softening less than expected to 1.6% while core inflation remained unchanged at 2.2%. So what does this all mean? It means that things aren’t as bad in the US as the doomsday enthusiasts may have you believe. The fundamental mechanics of the economy are strong and we’re seeing risk-on sentiment showing up in the fixed income, equity and currency markets. The Dollar index has gained 2% since the start of February to revisit its December highs, boosted by a sagging Euro and loosening global rates, while bond yields and equity prices have ticked up in response to perceivably positive developments in the US-China trade war. However, bullish conditions in the US may spell doom for global markets, should the need for more rate hikes re-emerge. With many countries opting to soften their monetary policy outlooks for 2019, and the spectre of weaker global growth weighing on European and emerging markets, a US rate hike could be a debilitating factor for growth. 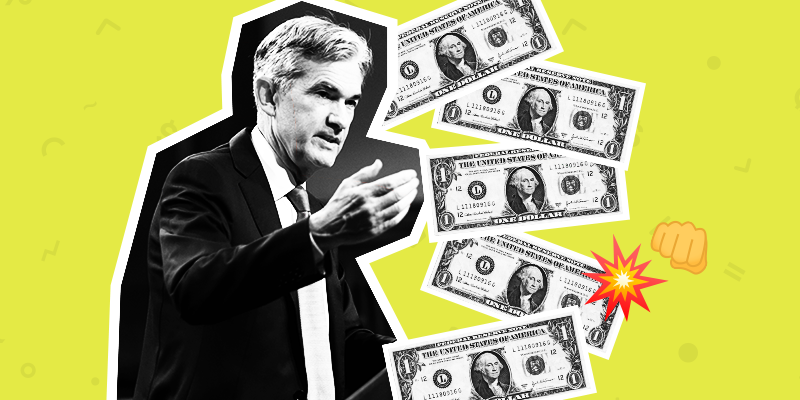 While the 2.2% core inflation rate is outside the Fed’s target range, Jerome Powell will need to think carefully about the ramifications of a shift away from its neutral policy and a rapidly strengthening Dollar. But for now the flexible approach seems to be paying dividends for the US, and investors are piling in. Long may it last! 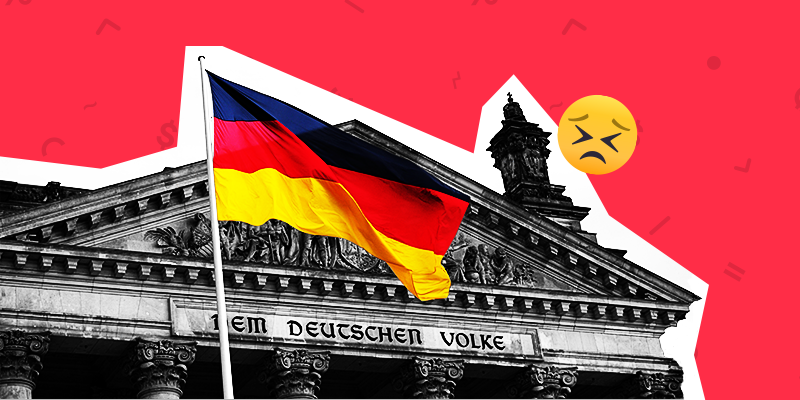 It’s no secret that European powerhouse, Germany, stagnated in 2018, flirting very closely with recessionary territory. And it would seem that it may not have bucked the downtrend just yet either. A slew of poor data and outlook downgrades have weighed heavily on the Eurozone area, owing to trade war pressures, Brexit, rising populism and political disruptions within the EU. This all adds up to make a concoction powerful enough to stagnate one of the strongest manufacturing nations on the planet. Scary stuff. Germany’s roughly 14% decline over a 52 week period has highlighted its overexposure to an export-led growth model weighted heavily in its automotive and manufacturing industries which have been hit internally by rising emissions standards and externally by global and regional issues. The feared double-whammy! While the general consensus is that the downturn is temporary, a turnaround would depend largely on the stabilisation of the many disruptive factors facing the country, and the emergence of no new problems. This may be a tall order considering the potential impact of a no-deal Brexit and growing unrest in France and Italy. Let’s hope for Europe’s sake that some stability can return in the near-term and the Germans continue to ward off the recessionary demons! 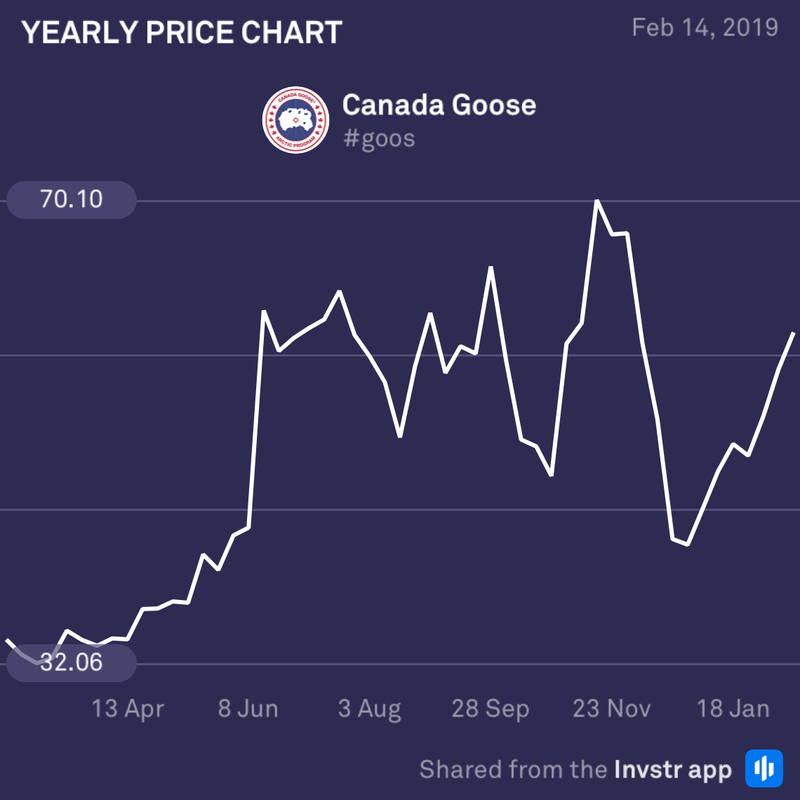 Canada Goose has taken flight since the start of 2019, skyrocketing roughly 40% in the space of two months. In-store expansions, wholesale business improvements and targeted buyouts of design and manufacturing company, Baffin, has put the company on a solid grounding for 2019. However, rising expenditures have made analysts unsure as to whether the recent run of form will maintain its current momentum. The consensus EPS estimate is $0.60 (+3.4%) on revenue of $266.39 million (0.2%). The much-anticipated earnings announcement for Nvidia is finally here after a rough few months of vicious short-selling and volatility. 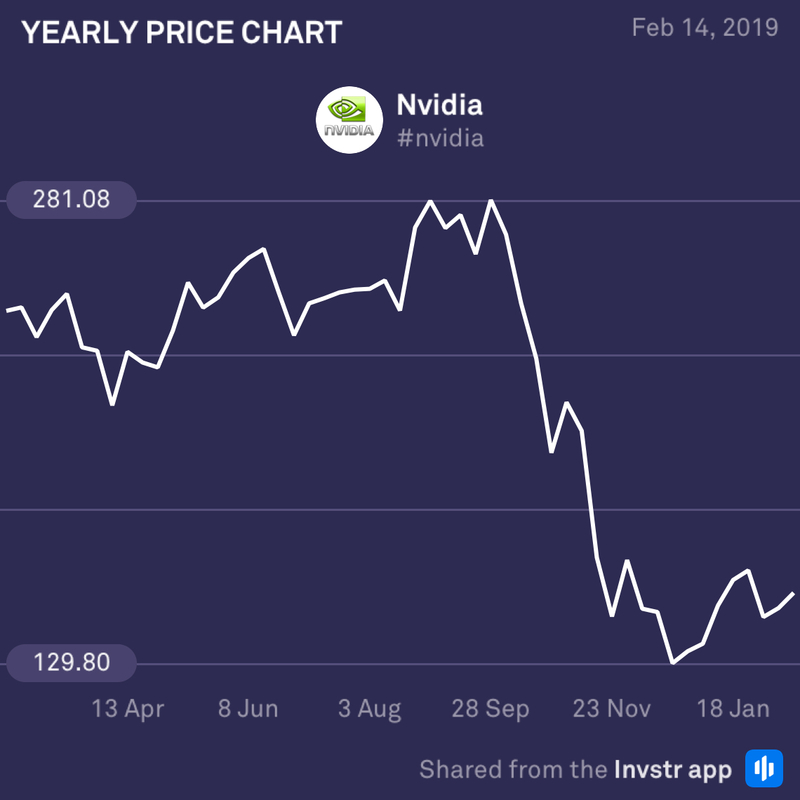 Having downgraded its guidance thanks to deteriorating conditions in China and weaker demand for GPUs, gaming and data centre spaces, investors are not expecting good things from Nvidia today. However, better than a better than expected outcome may spur some serious upside momentum – sellers be warned! The consensus EPS estimate is $0.63 (-63.4%) on revenue of $2.25bn (-22.7%).